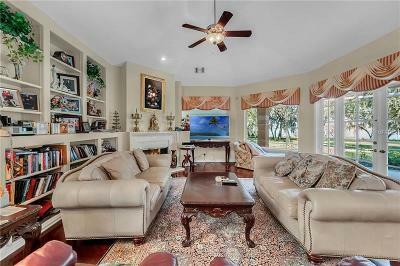 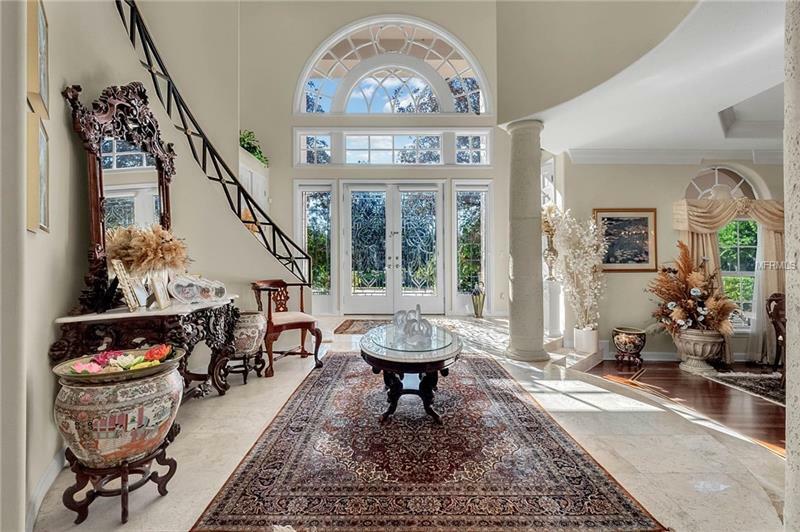 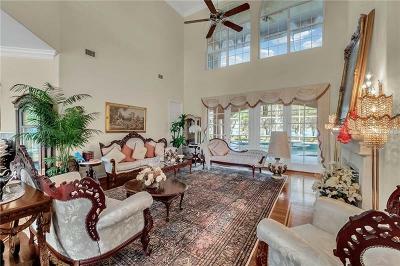 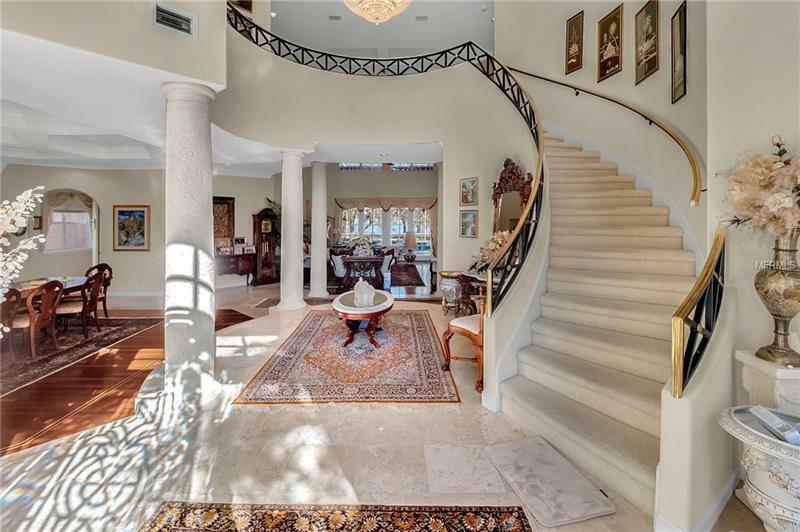 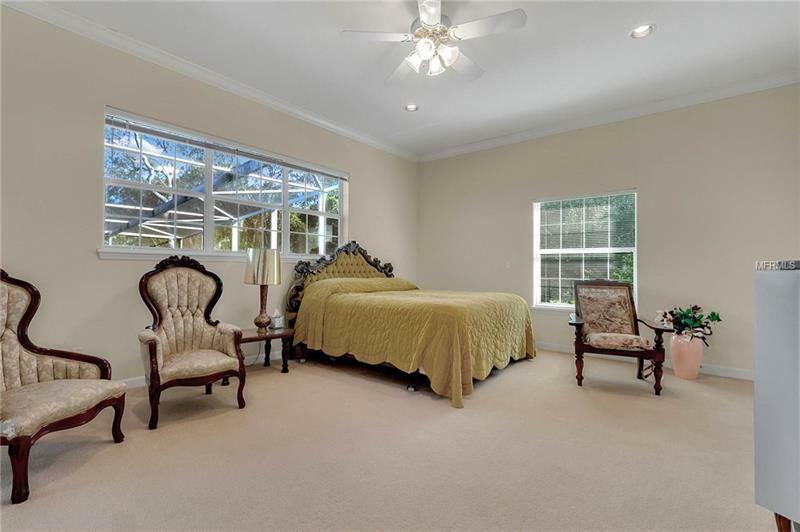 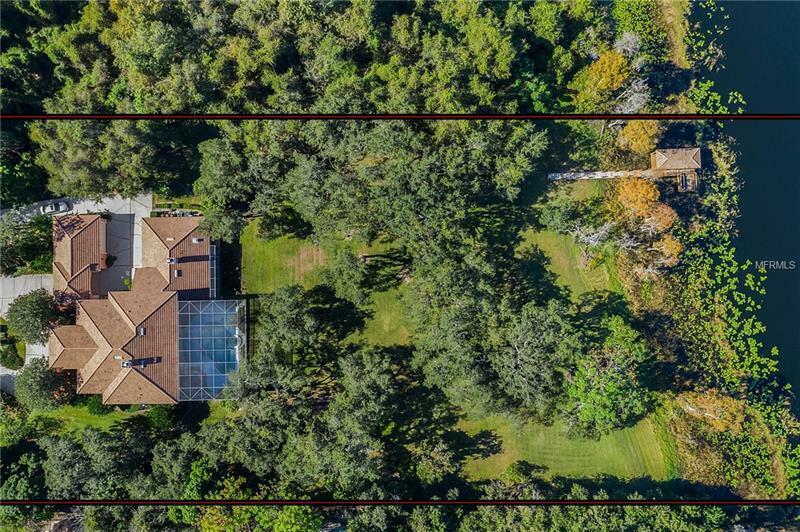 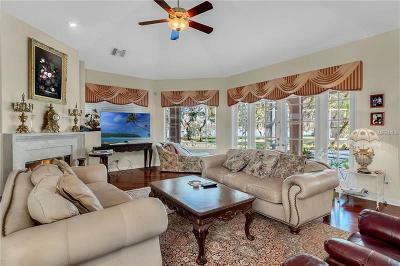 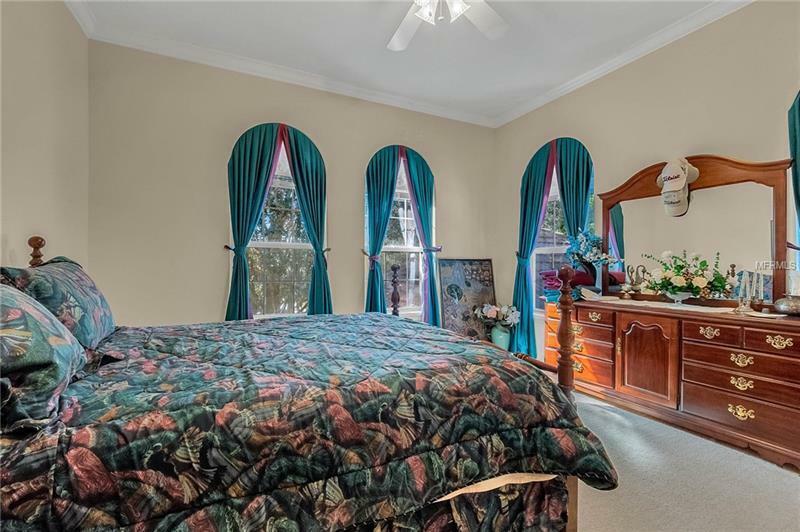 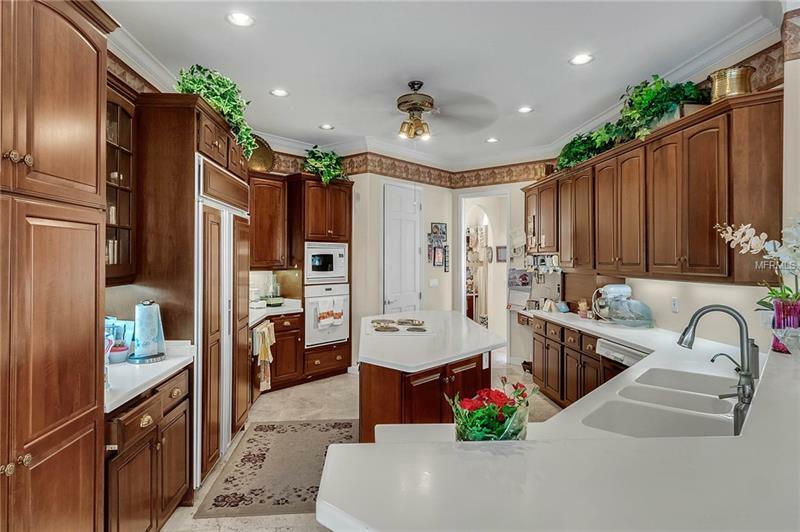 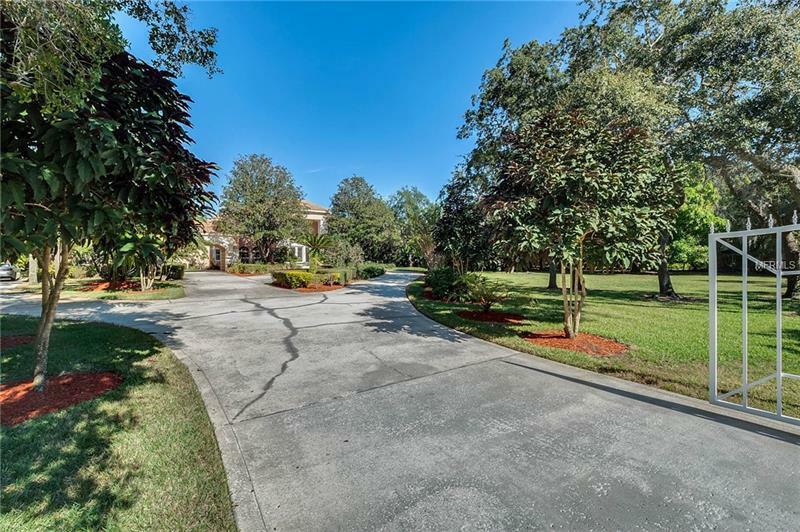 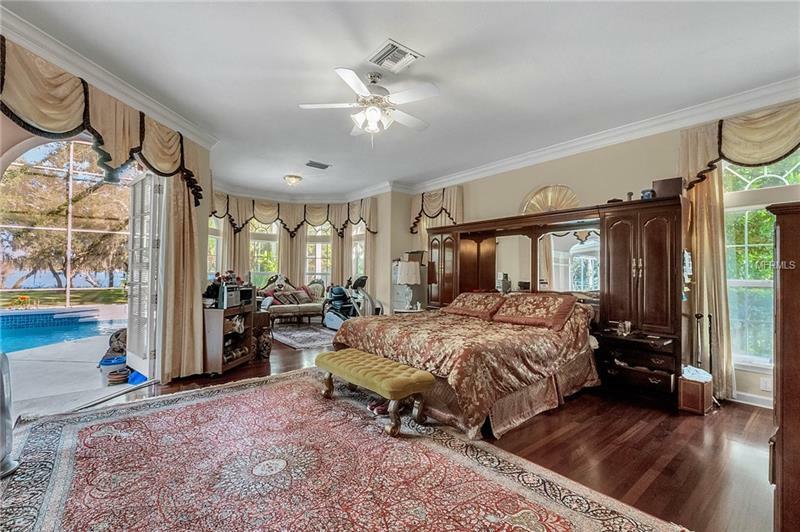 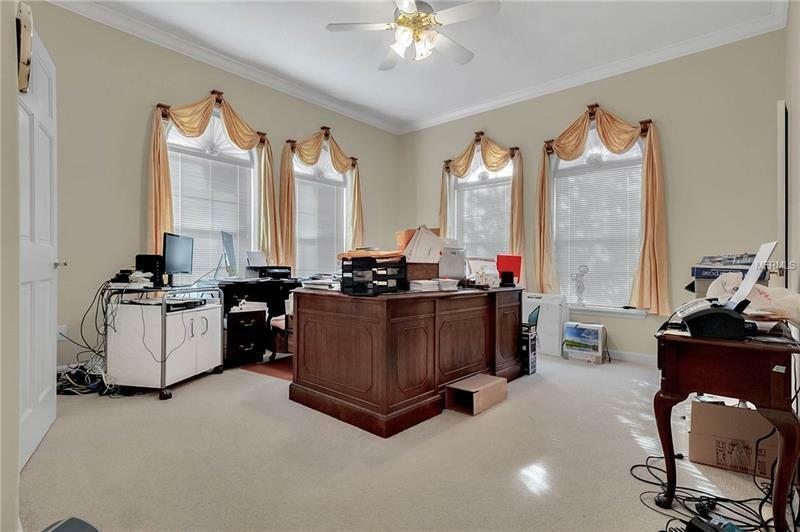 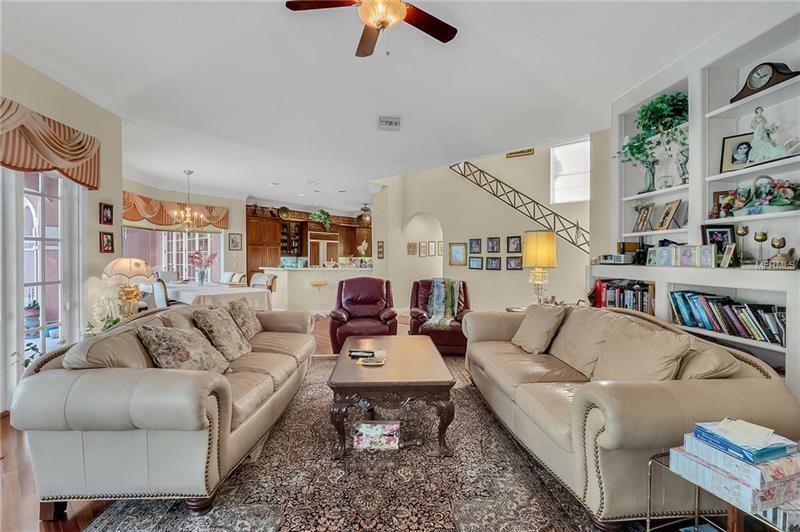 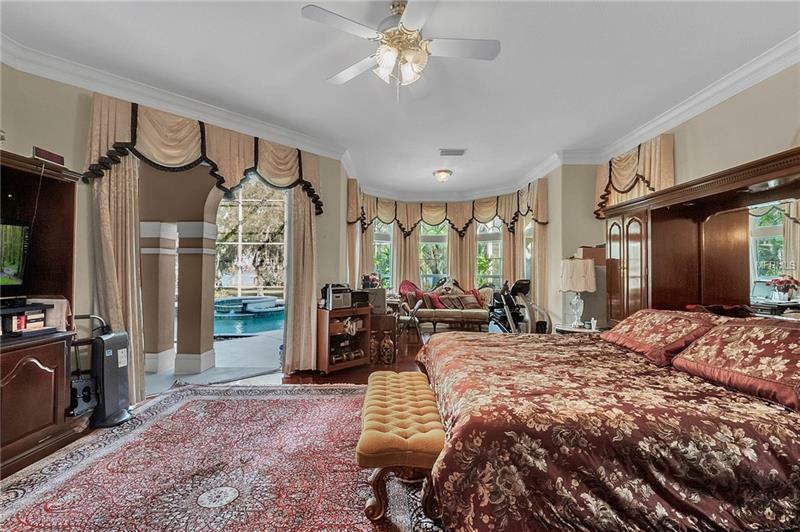 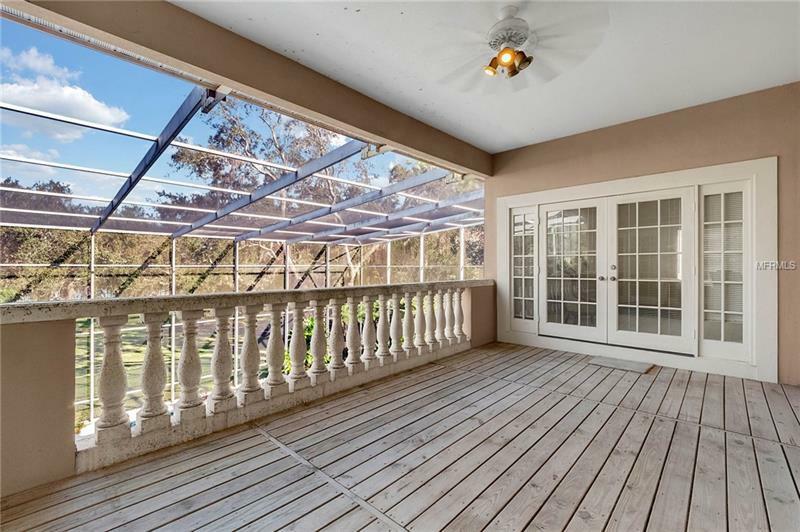 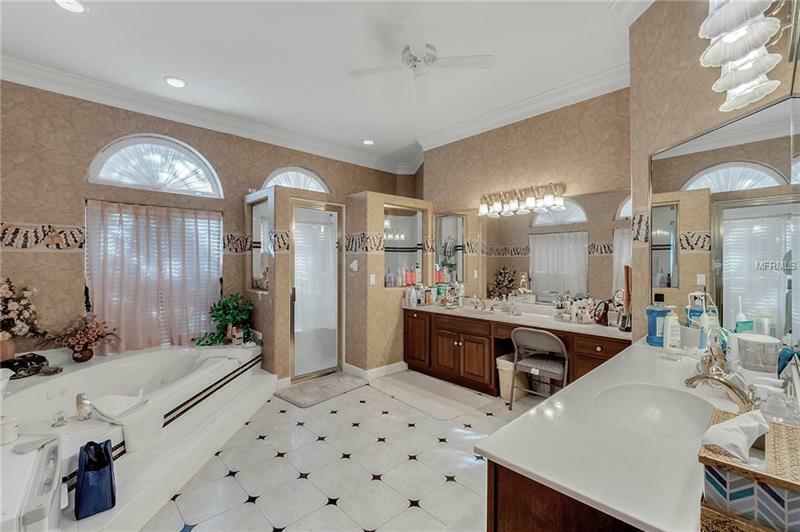 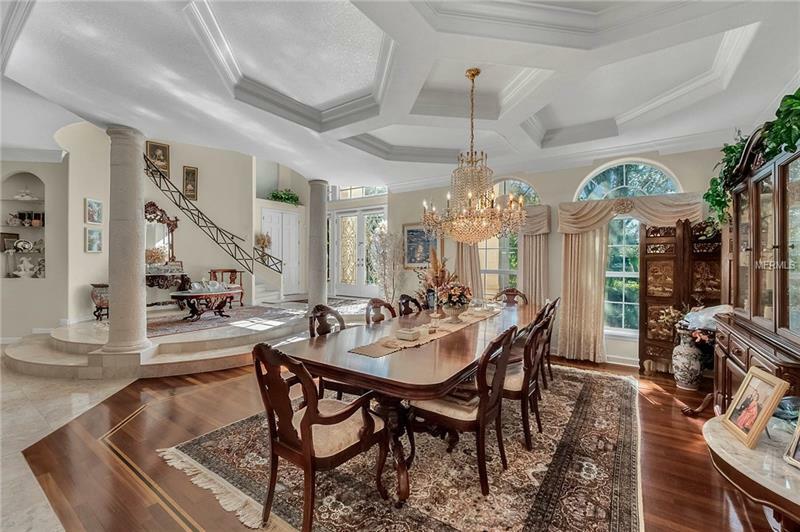 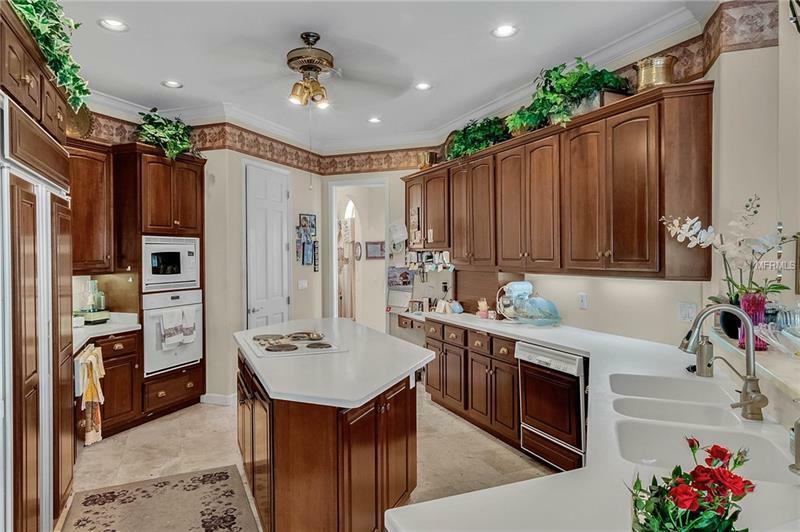 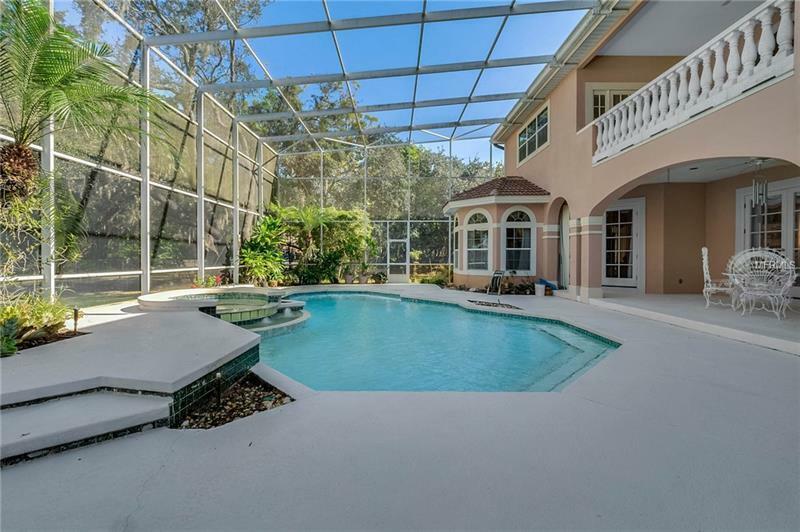 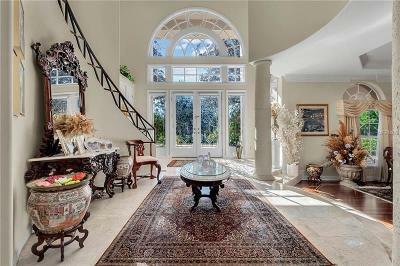 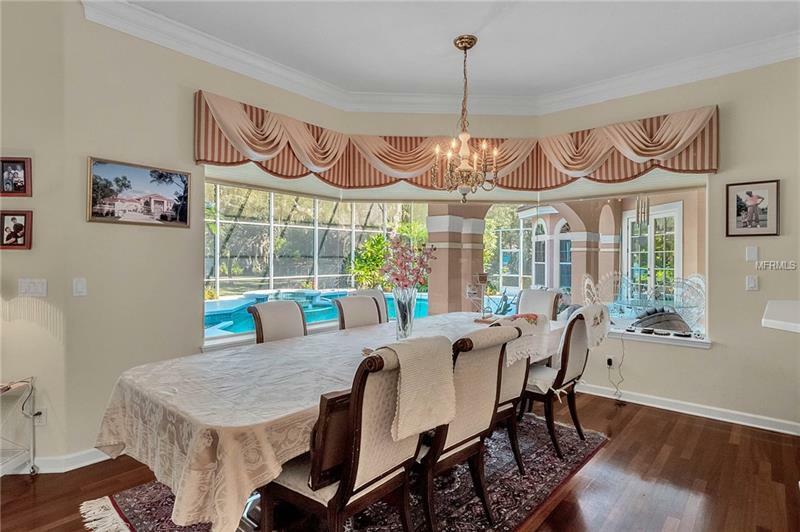 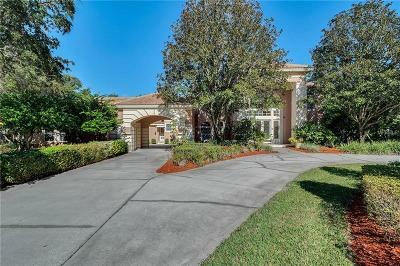 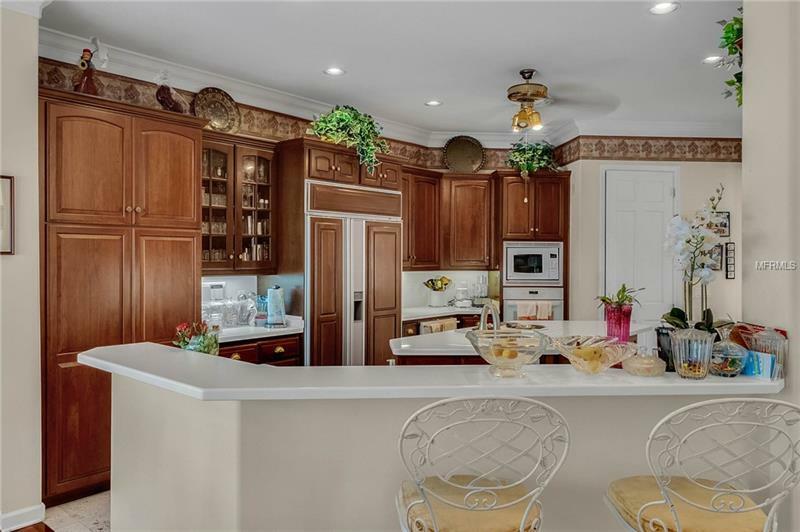 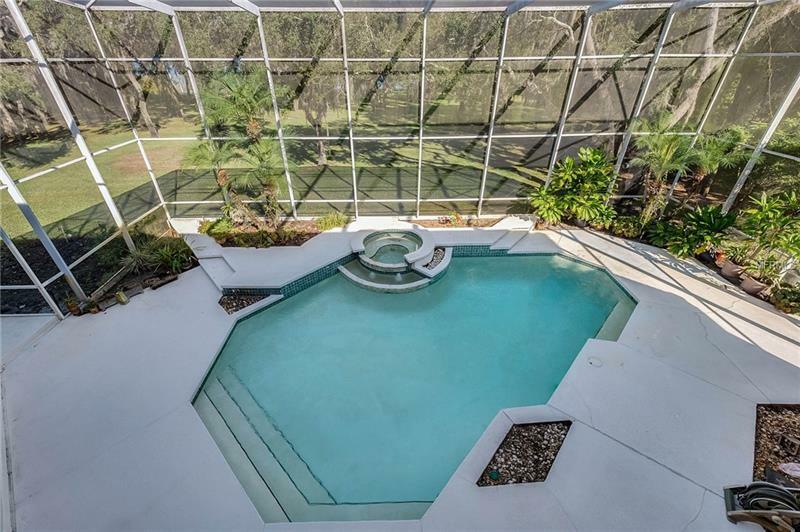 Millionaireâs Row - Elegant two-story LAKEFRONT MANSION on 3.64 acres located at Pocket Lake in the Butler Chain of Lakes; nestled among other multimillion-dollar homes in Dr. Phillips/Millionaireâs Row area of SW Orlando. 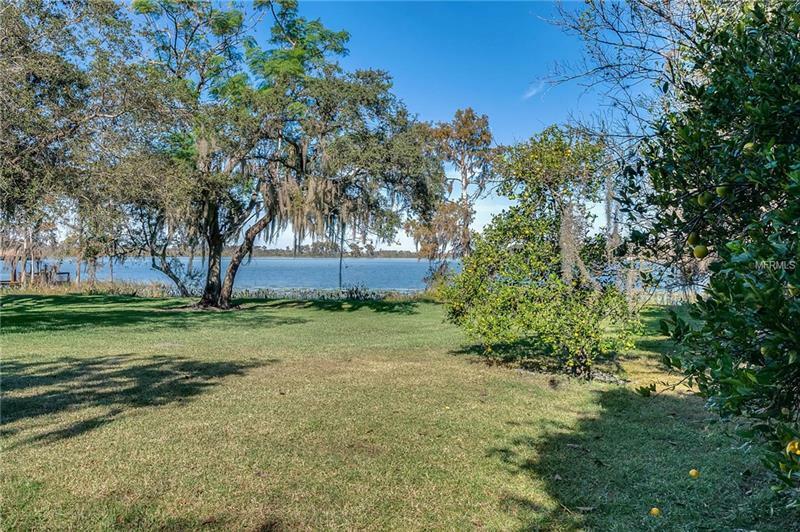 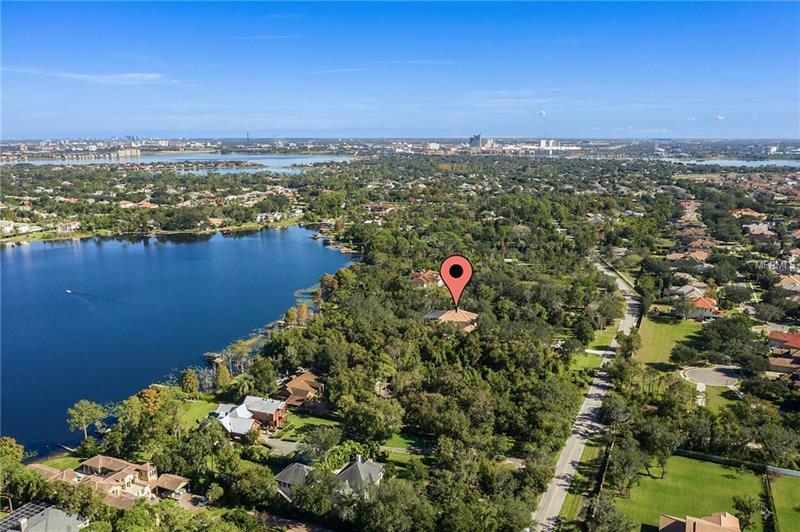 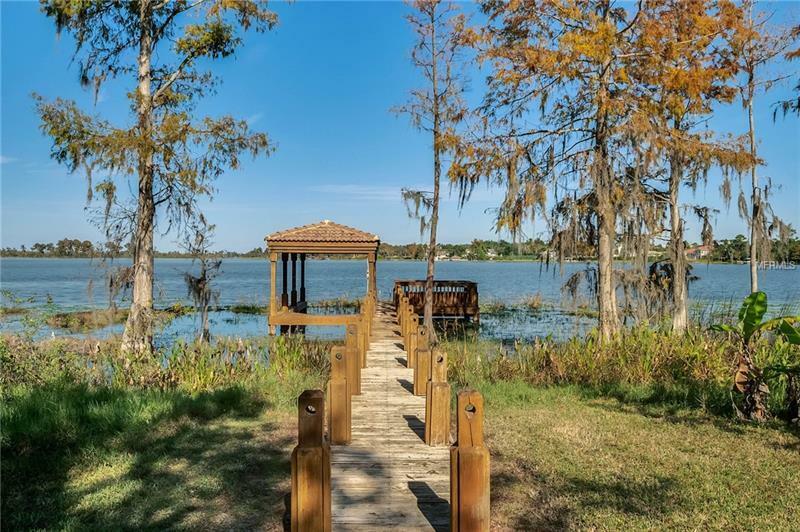 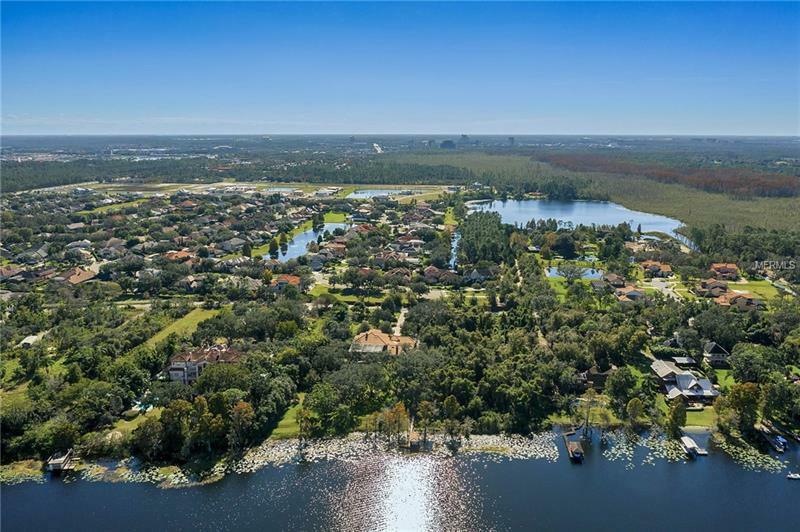 The Butler Chain of lakes include 11-connecting lakes for a great day of leisure boating; skiing, fishing or just sunbathing is considered one of Floridaâs most sought-after areas of lakefront properties. 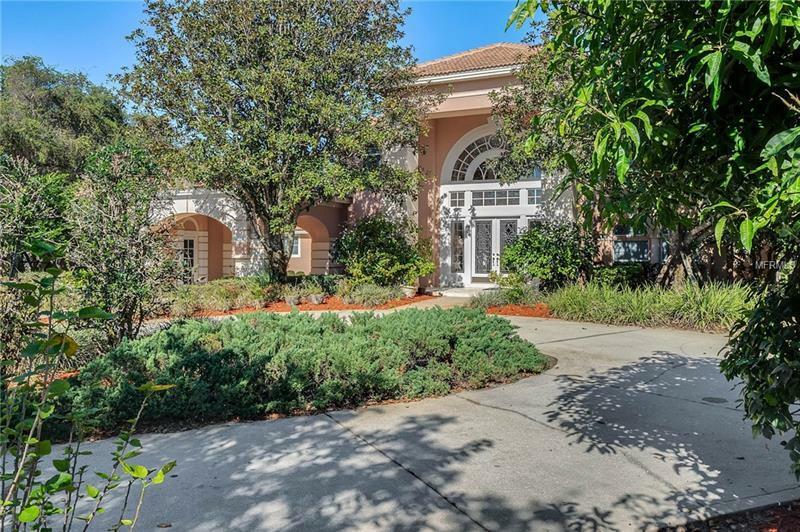 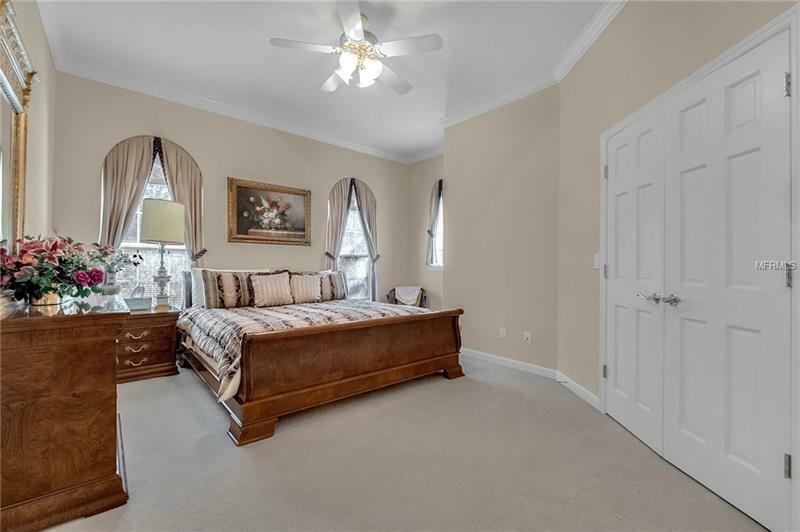 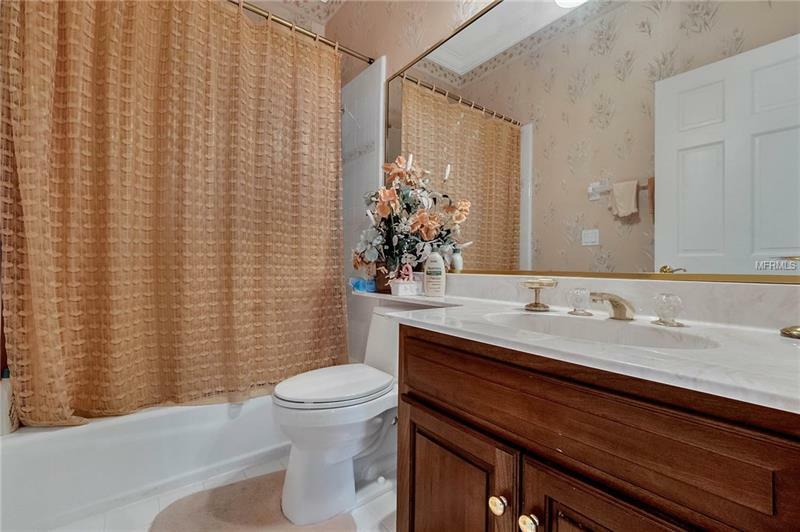 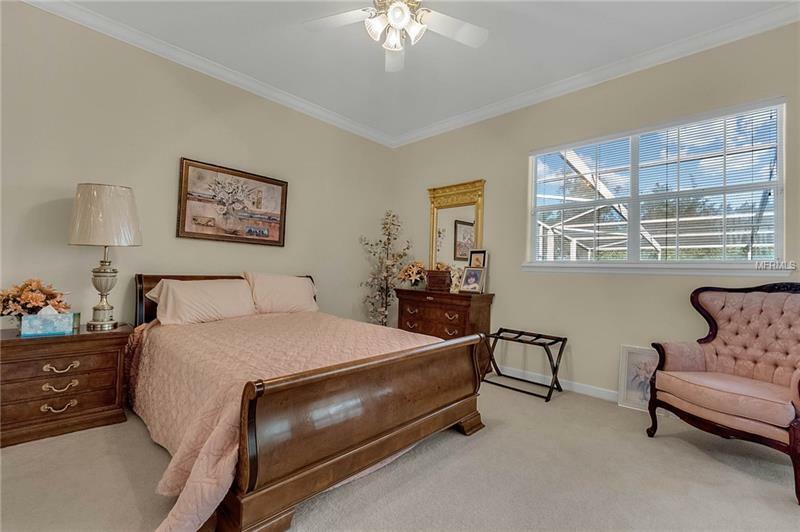 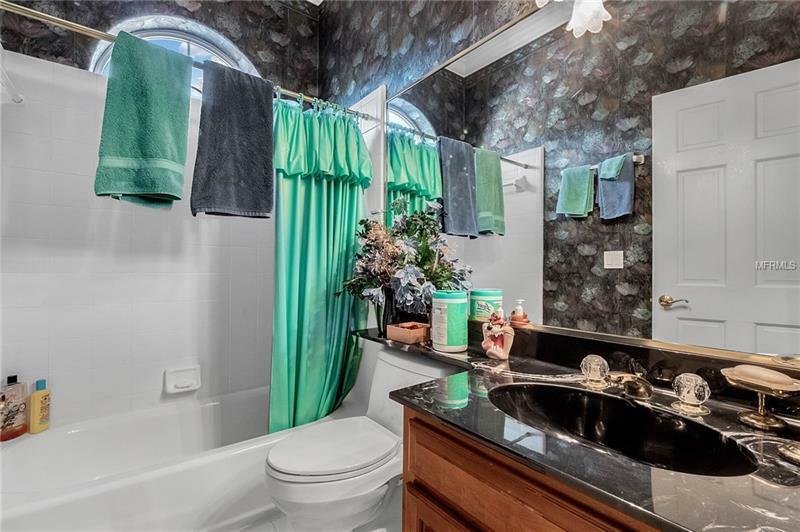 Custom built by Dave Brewer homes with 6 bedrooms and 5.5 baths, concrete barrel tile roof, beautiful pool, 3 car garage, car porch, picturesque landscaping with lots of shrubs and trees including exotic tropical fruit trees. 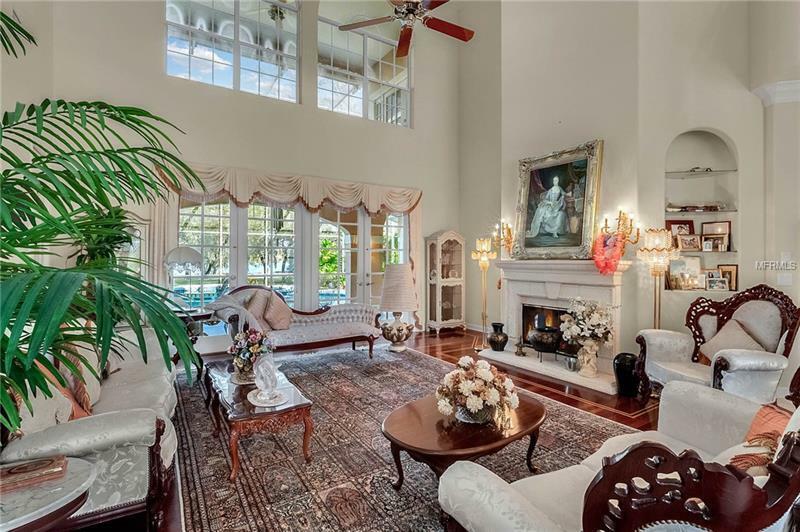 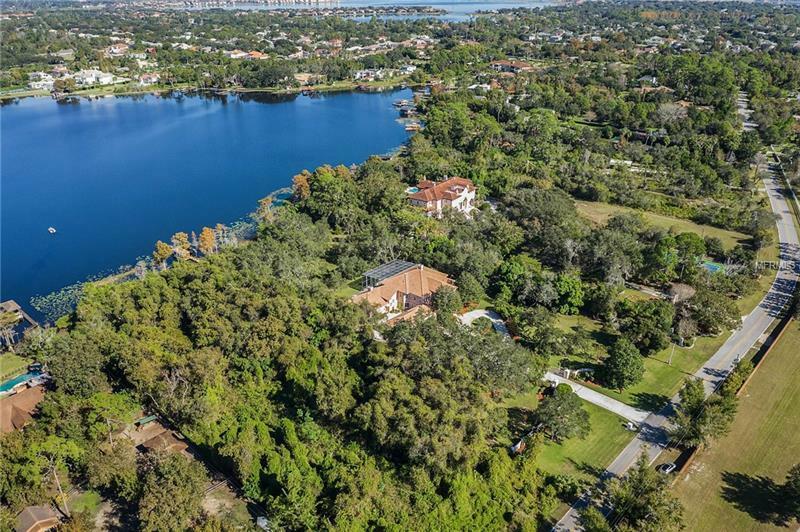 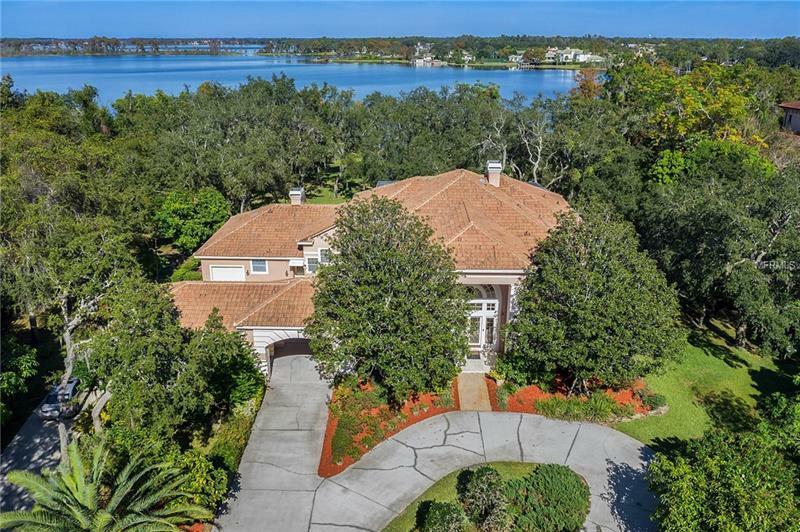 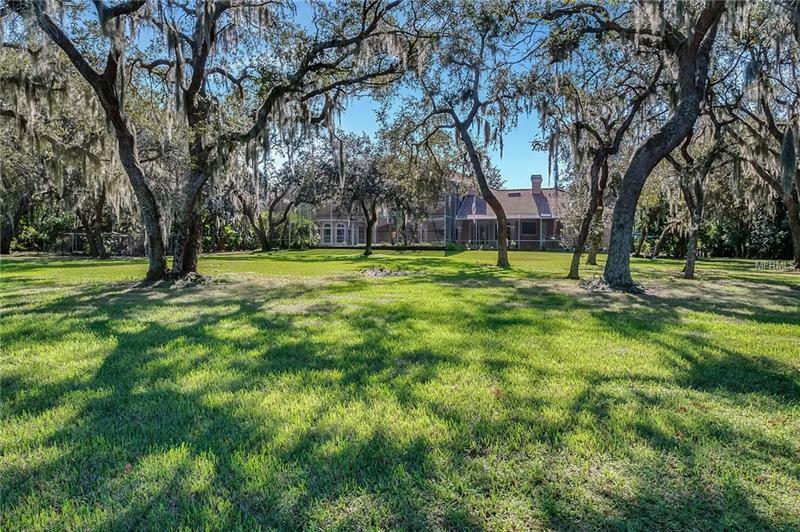 This awe-inspiring PRIVATE ESTATE with panoramic views is gated and secured as well as very peaceful with 250 feet Serene Waterfront and boat dock. 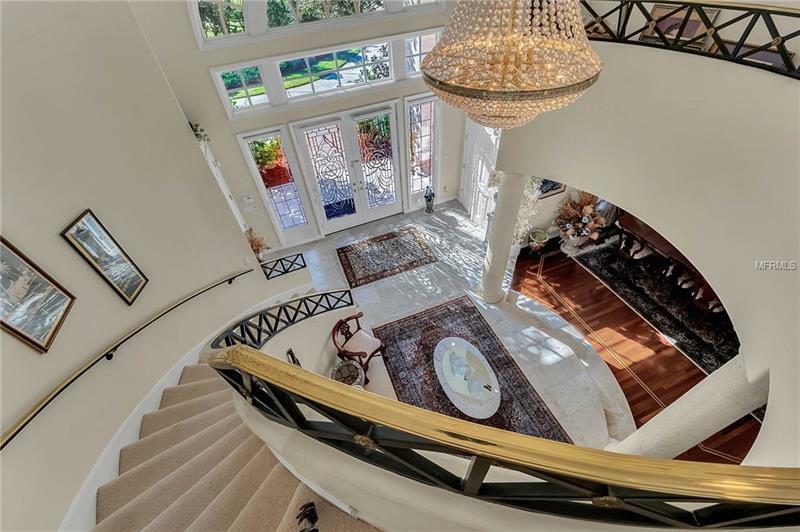 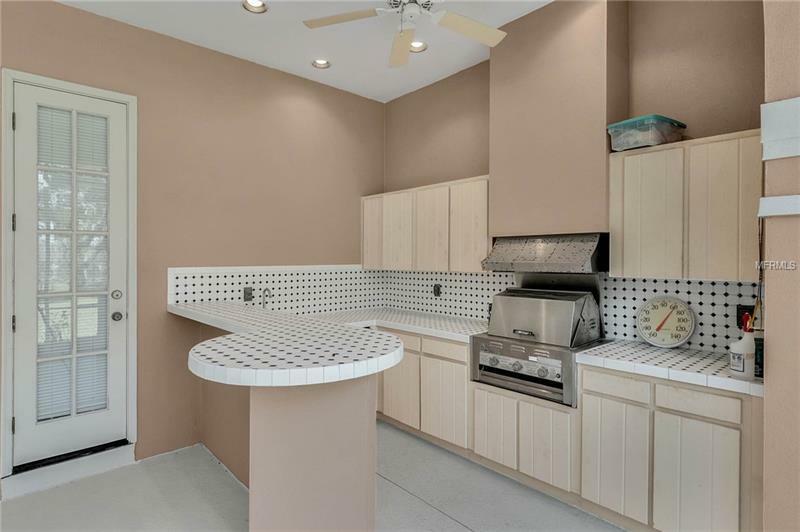 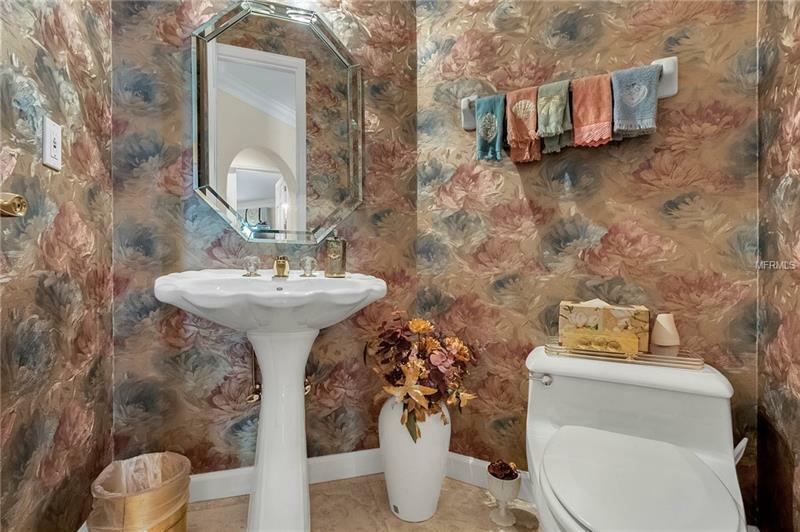 Exquisitely designed and built in Newport-beach style, this home is approximately 8500 total SF with 5600 plus SF of living space and boasts Brazilian cherry wood and travertine flooring, and in mint condition. 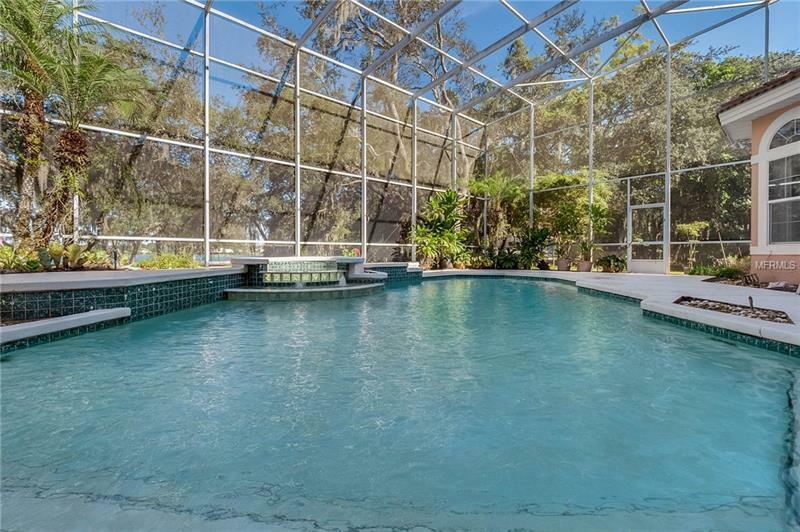 No HOA, and none needed.